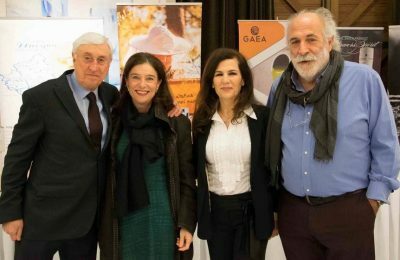 Following a successful presence in Greece’s hospitality industry, the Greek Breakfast initiative is now ready to promote its vast culinary options to foreign markets. 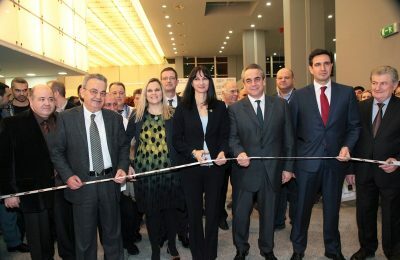 Greece's city of Thessaloniki in October 2019 will have the opportunity to present its food tourism offerings as the host destination to the new "FoodTreX" food travel conference. Greek Breakfast, an initiative of the Hellenic Chamber of Hotels (HCH), has been named national winner at the European Enterprise Promotion Awards. Hoteliers on the island of Kalymnos were introduced to the “Greek Breakfast” project, an initiative inspired by the Hellenic Chamber of Hotels. Robust growth of the tourism sector can only be achieved by investing in quality, says Hellenic Chamber of Hotels (HCH) president George Tsakiris. 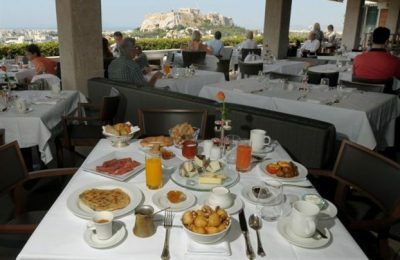 Accreditation agency Eurocert has been selected by the Hellenic Chamber of Hotels as the body that will certify hotels serving traditional Greek breakfast. 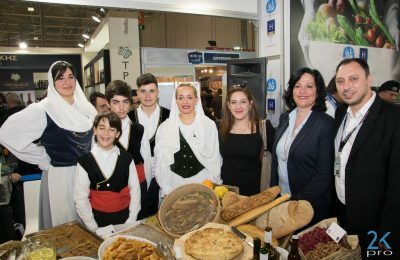 Kefalonia presented its Greek Breakfast menu during this year’s HORECA exhibition, which attracted some 125,000 professionals earlier this month. 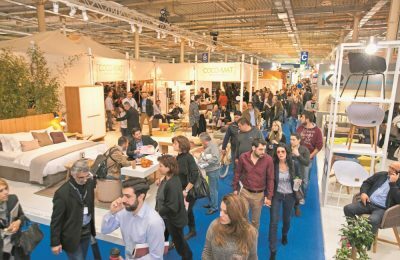 The 12th International Hotel, Restaurant and Cafe Show HORECA opened its doors at the Metropolitan Expo Center in Athens with a rise in visitor numbers. With 550 exhibitors in a 55,000 square-meter exhibition area and a program of over 240 hours of special events, the HORECA 2017 show is ready to open.